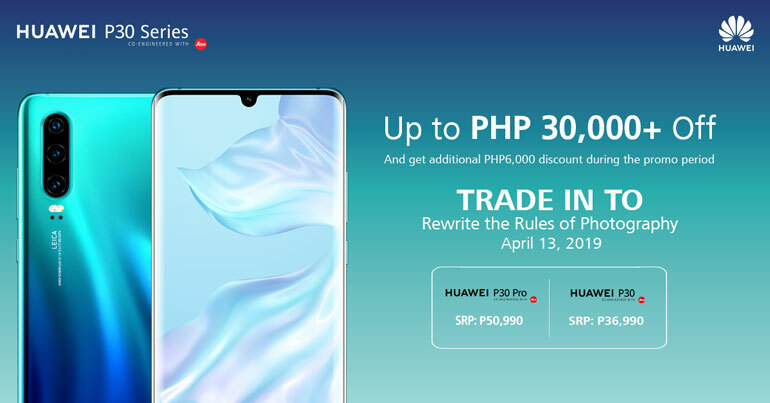 Huawei Philippines recently announced a new trade-in promo that lets you swap your old smartphone for a new Huawei P30 and the Huawei P30 Pro. The promo is only valid on April 13 in select Huawei Experience Roadshows at the SM North EDSA 4F Cyberzone, SM Cebu Activity Center North Wing, SM Davao Ecoland Events Center Annex, and SM Megamall Fashion Hall. At the roadshow, just have your old phone ready for appraisal. The appraised value will then be deducted from the SRP of the Huawei flagships. As an added bonus, an additional PHP 6,000 discount will be given to those who avail of the promo. The Huawei P30 Pro has a retail price of PHP 50,990 in the Philippines, while the Huawei P30 goes for PHP 36,990. Pre-order period is still ongoing, from April 5 to 12, 2019. Those who do will get a free Huawei Watch GT worth PHP 12,990. For more details about the trade-in promo, please go to this LINK. 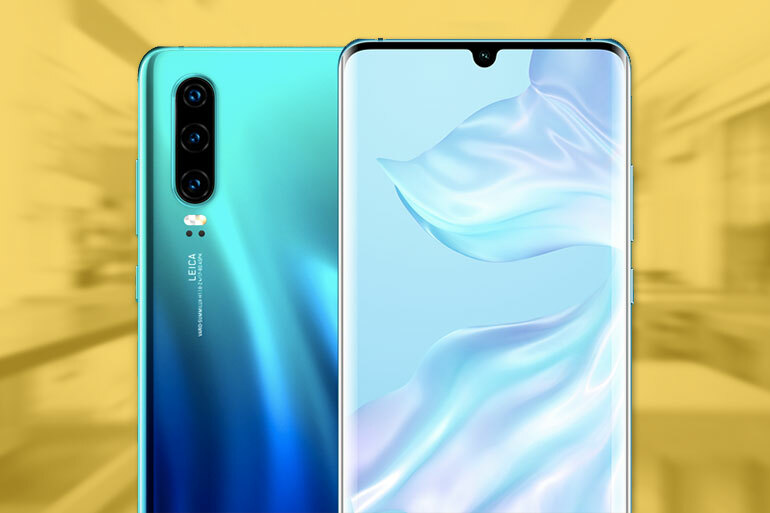 The Huawei P30 has a 6.1-inch 19.5:9 full HD+ OLED display, an octa-core HiSilicon Kirin 980 processor, 6GB RAM, and 128GB of storage. It has three Leica cameras at the back — 40MP + 16MP + 8MP, and a 32MP selfie shooter. The telephoto lens maxes out at 30x digital zoom. The phone is also powered by a 3650mAh battery with Huawei’s SuperCharge.